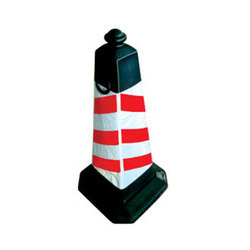 Traffic Safety Warehouse works directly with high quality traffic cone manufacturers to ensure you get some of the lowest pricing available anywhere.You can save even more money when you order cones in bulk. 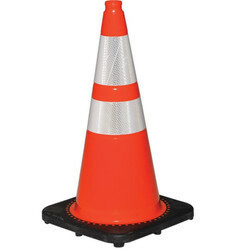 We carry lime green and orange cones for road and construction use. 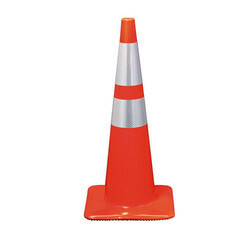 We also have colored traffic cones for sports and other recreational uses including blue, yellow, green and white. 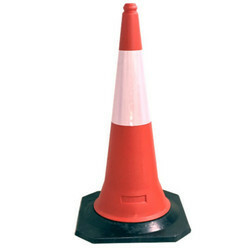 We have established ourselves as a renowned firm instrumental in offering an assortment of Traffic Cone. The given product is widely used on highways and roads to provide warning of the danger zone, no entry zone, and to divert traffic. These are demanded due to their sturdy design and weather resistant nature. Product DescriptionPossessing immense knowledge and experience of this industry, we are highly engaged in offering an excellent collection of Plastic Link Chain. Our given link chain is valued in the market due to its sturdy design. This link chain is obtainable in different specifications to meet the needs of clientele. 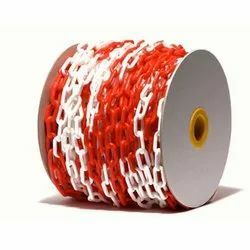 We manufacture this link chain by our professionals making use of sophisticated techniques and quality material as per with the set standard of industry.